Meanwhile Jay Z and Blue Ivy were chilling. 7. 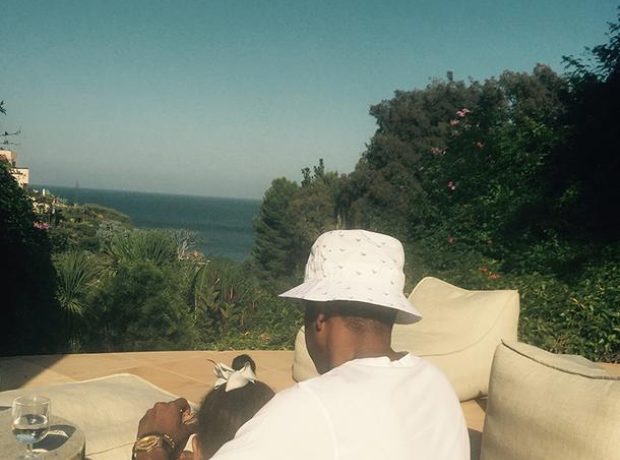 Meanwhile Jay Z and Blue Ivy were chilling.